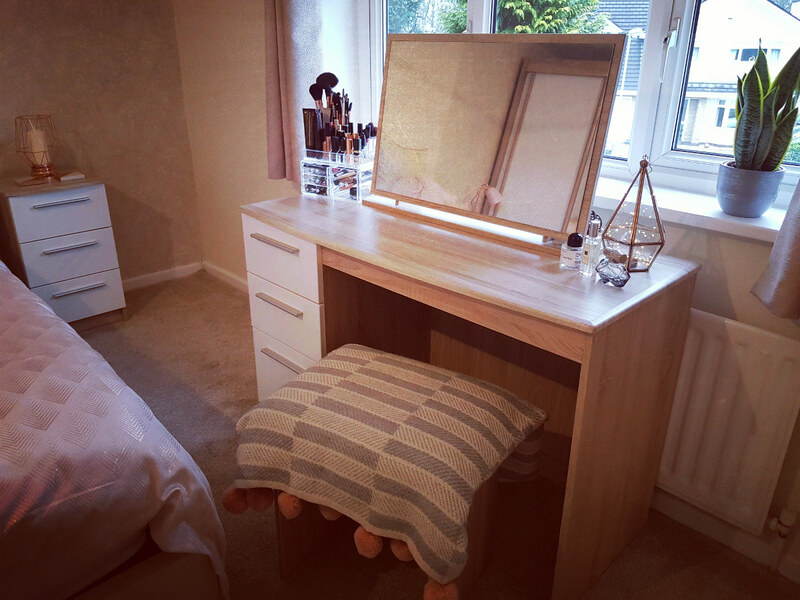 A dressing table is the perfect accompaniment to any room and is the space where you will spend time getting ready each day so a luxury product is essential. 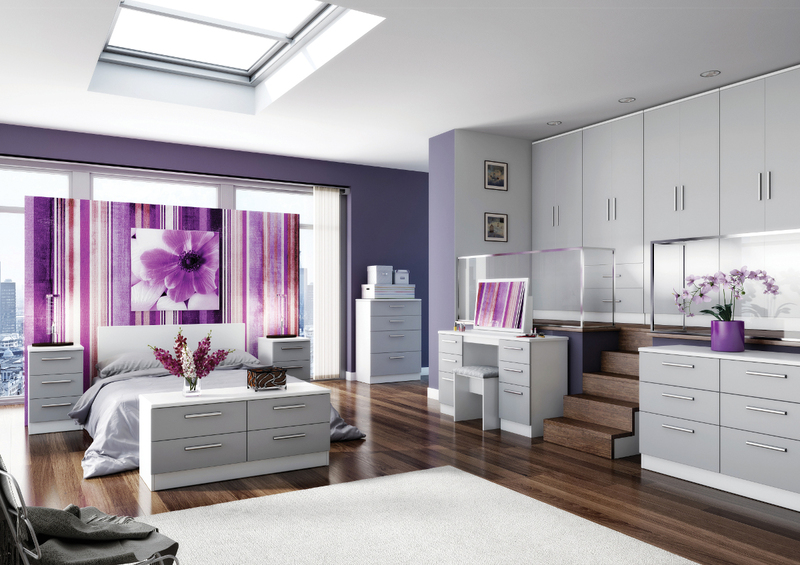 We have a number of dressing tables & Make-up Desks to choose from in a variety of colours and finishes from a traditional solid wood, foil, veneer and solid oak to a more contemporary high gloss, matte finish or glass / mirrored front dressing tables. 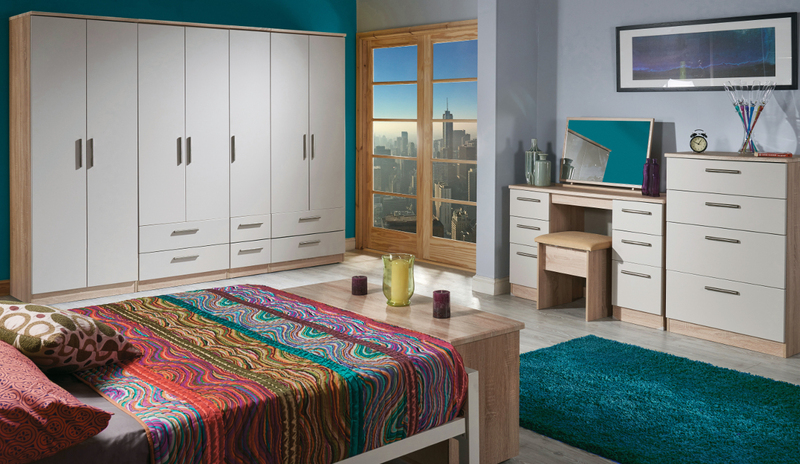 Available in a single pedestal or double pedestal / twin pedestal and in a range of heights and widths, you are sure to find the perfect model to fit your bedroom. 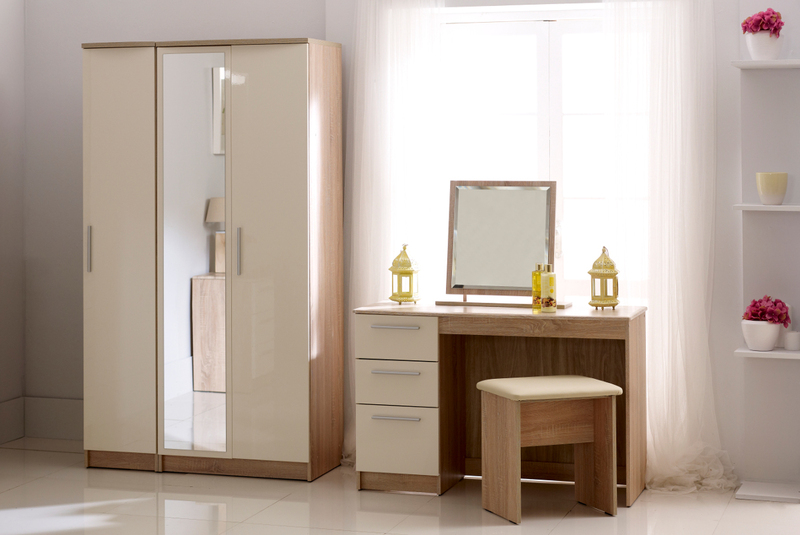 You can also select from our range of stools and dressing table mirrors to ensure you have everything you need for your dressing table. Many models come with matching stools and mirrors to complement the set. 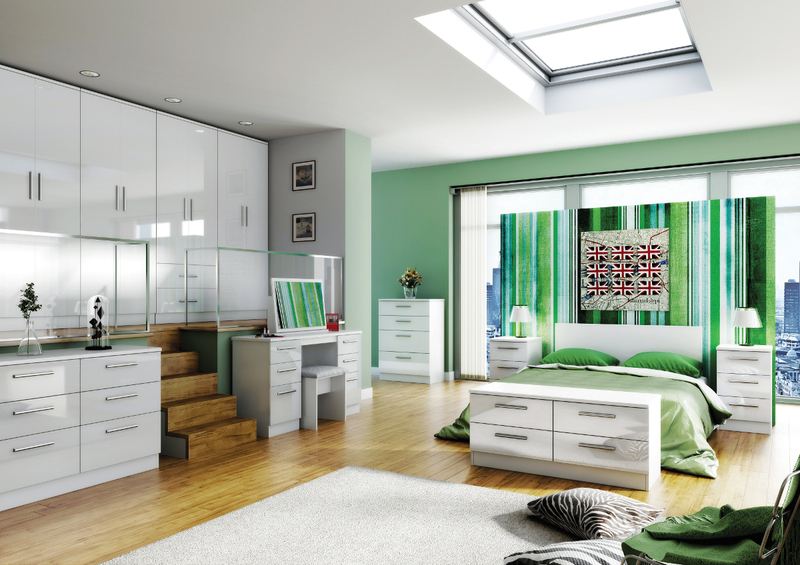 Visit us in store for a wider selection of dressing tables on display.